New York, USA, February 6, 2015	(Newswire.com) - West Hempstead, New York. Parents, grandparents, and all the special adults who are involved in a child’s world need a way to entice and engage their children into learning-oriented reading activities—and now they have a solution. 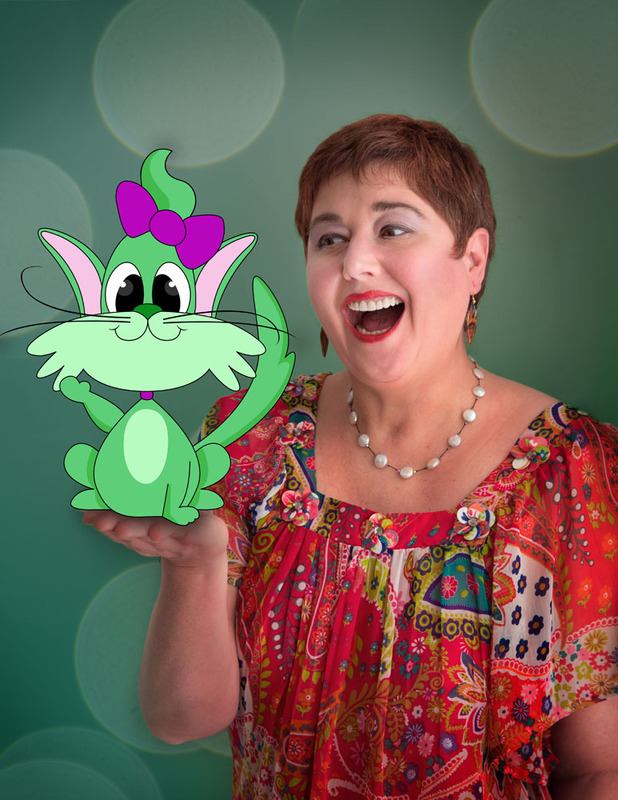 Big City Animals™ promotes children’s literacy through a unique approach to interactive storytelling, utilizing city-centric characters that take kids on educational travel adventures. Each storybook is built around a city’s special highlights. The main character is a local “City Ambassador” (e.g. Boston Bernie the cat) who officially leads them throughout the city while on some type of quest; with no in-app purchasing or 3rd-party advertising. 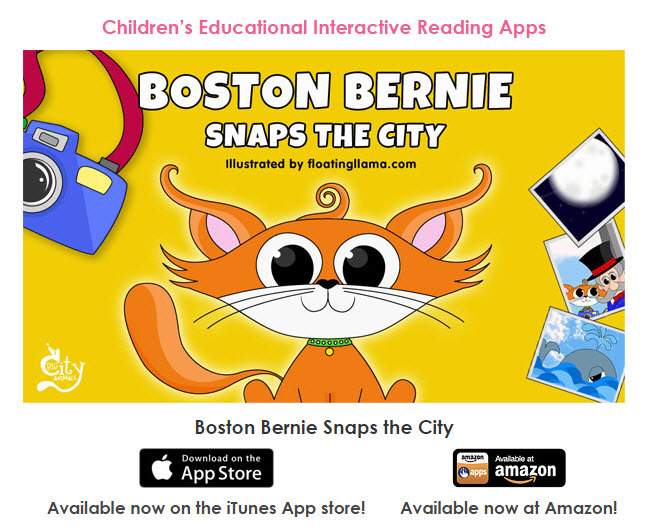 “Boston Bernie Snaps the City” is the first in a series of educational storybook apps. Boston Bernie will take your child on a tour of Boston while on a quest to take the best photos for his school project. He meanders through Fenway Park, Franklin Park Zoo, the Children’s Museum, Boston Tea Party Ship, and Bunker Hill Monument. “Boston Bernie Snaps the City” can be purchased for the iPad on iTunes at and for the Kindle on Amazon’s app store. 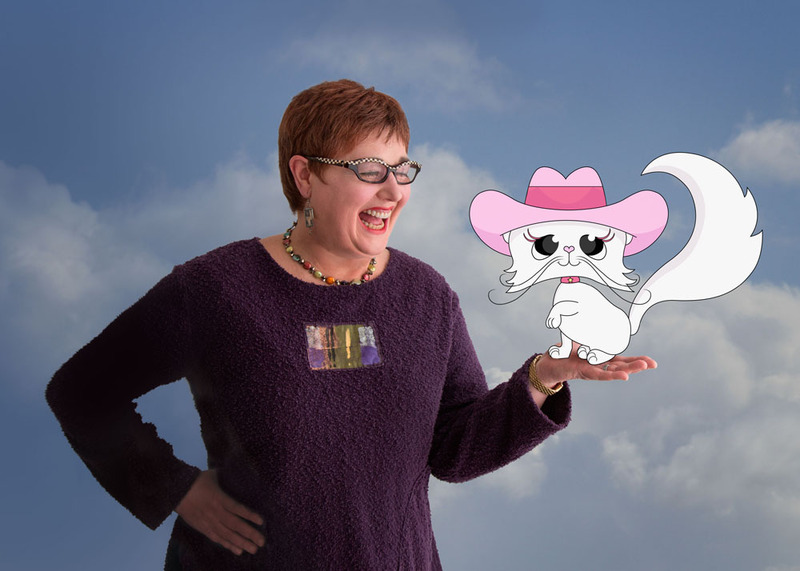 Big City Animals was founded in 2014 by Lisa Chipetine, a technology consultant who has traveled the world. 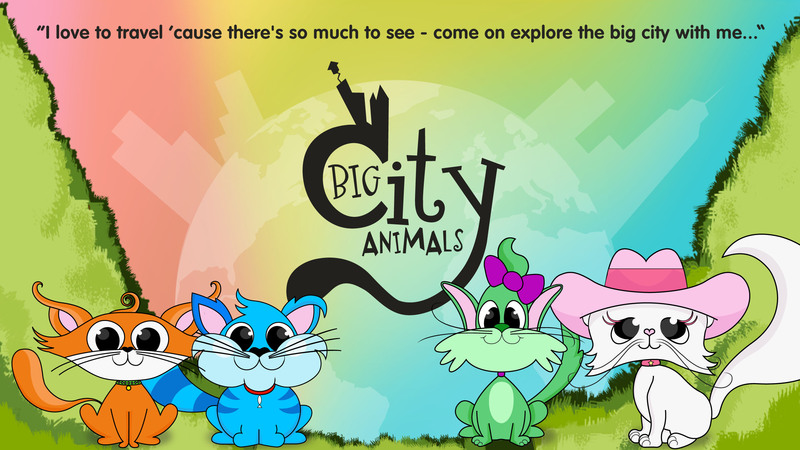 The Big City Animals™ children’s interactive, educational travel apps provide a unique opportunity for a parent, grandparent, or any adult to bond with their child by creating “conversation starters” derived from the city’s highlights, such as landmarks and attractions. These city highlights, through touch technology, contain pop-ups that provide additional information, either historical or fun facts. 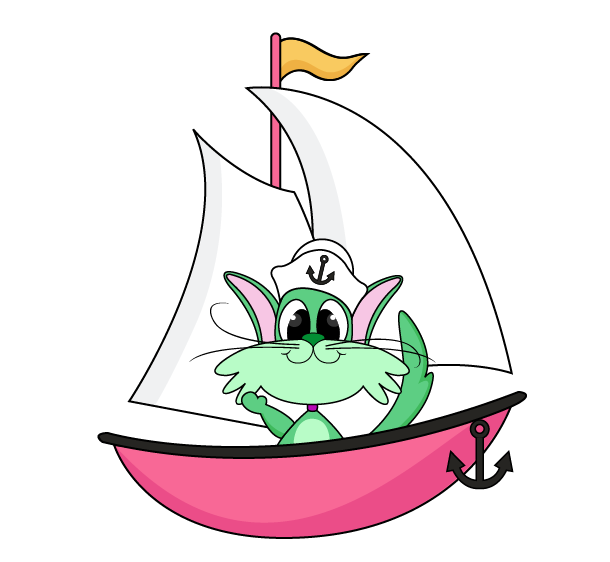 Kids will learn vocabulary, geography, and history all in one app. 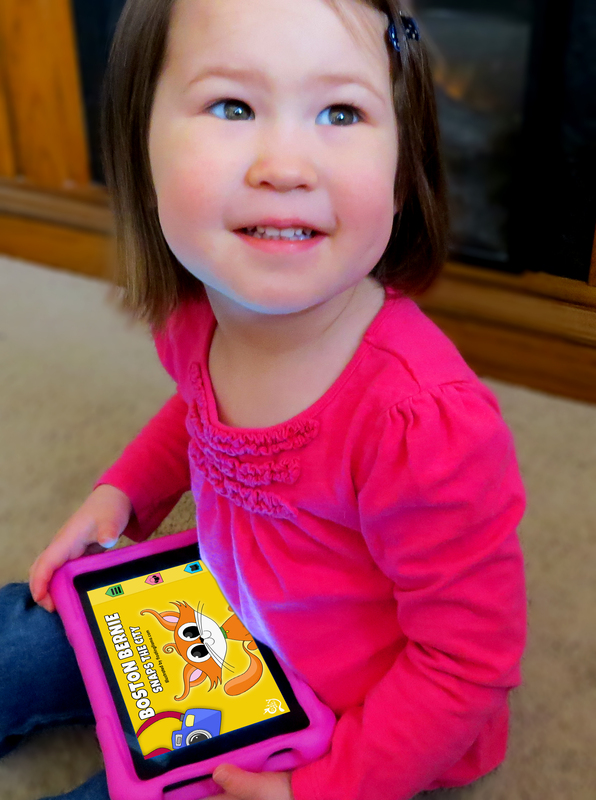 The apps provide read-to-me or read-to-myself options, and, as an added bonus, every Big City Animals™ app ends with the “Big City Animals™ Sing-Along Theme Song” which provides kids with an extra bit of quality musical entertainment. The “Boston Bernie Snaps the City” app officially launches the Big City Animal’s brand on the iTunes and Amazon marketplaces.